I am slowly reading this for about 20 minutes each morning. 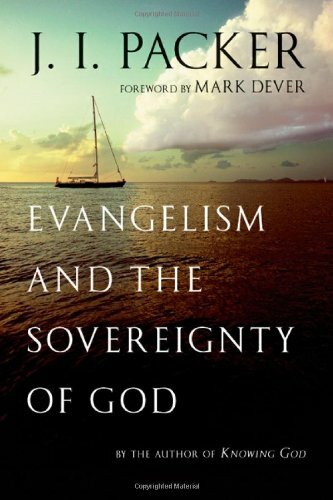 Bavinck is an excellent writer and each sentence is beautifully readable and pregnant with meaning. I am enjoying getting to know his writing. 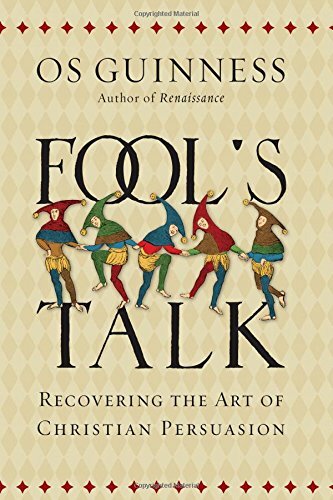 I’ve been trying to add into my reading more literature and a pastor on staff with me recommended this book to me. I found the story and the development of the boys haunting and continue to think about the storyline. You might be noticing a theme here. I found every page of this book richer and more encouraging than the last. The chapter over the doctrine of Adoption made me weep. 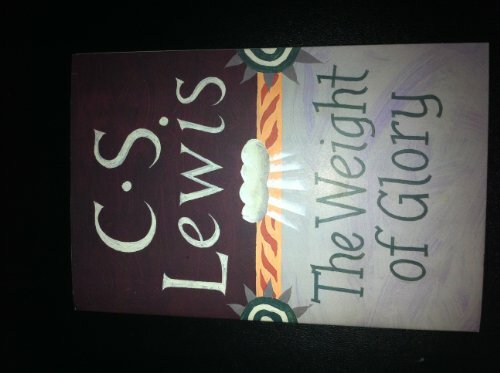 I honestly bought this book because so many other books quoted Lewis and he intrigued me. 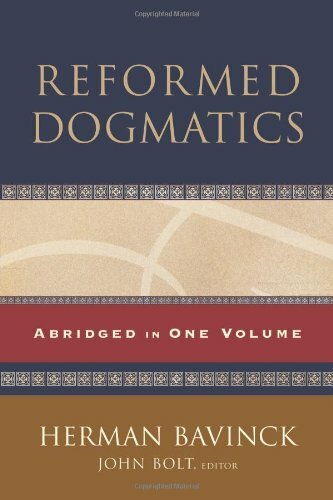 This apparently was one of his cornerstone works and it was my first real reading of any kind of apologetics. 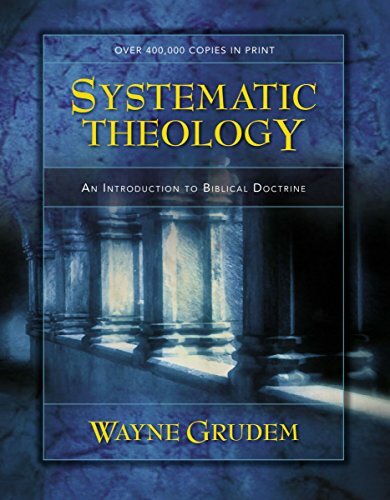 To this day it is the book that I compare all other apologetics to and have often read through it with my lost friends. 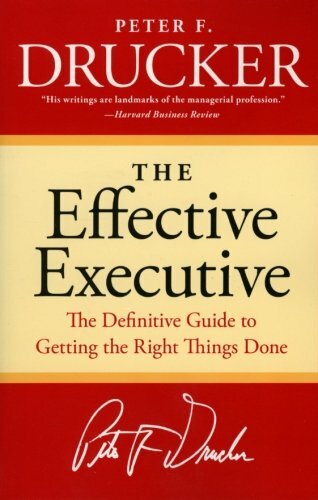 This was my first Systematic book and I read through it and then have come back to it repeatedly over the years. I personally still think it’s the best Systematic out there. I heard Piper speak at Passion in 1997. I hadn’t been a believer very long and what I knew and understood of the nature and character of God was small and malnourished. 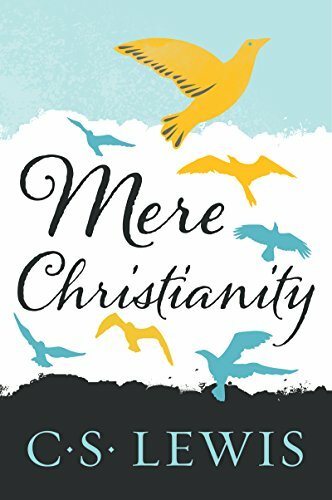 Piper’s sermon that night opened my eyes to a bigger God than I had understood and it moved me to buy this book. 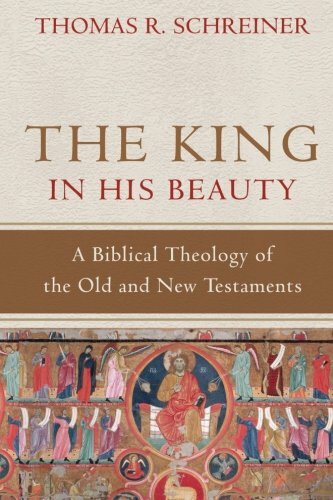 Outside of the bible no book has impacted my understanding of God’s glory and my joy like this book. 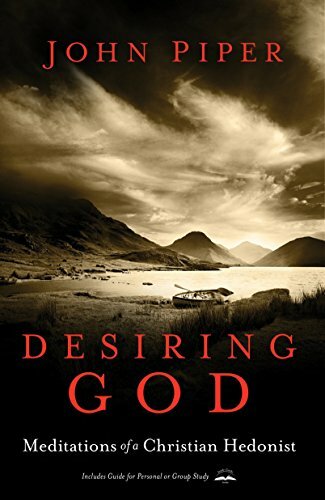 After I finished reading Desiring God I was starving for more about God. 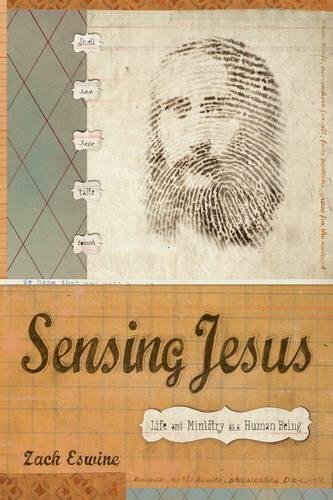 I didn’t want to read about how to do this or that, I wanted to see God more clearly and understand Him more deeply. 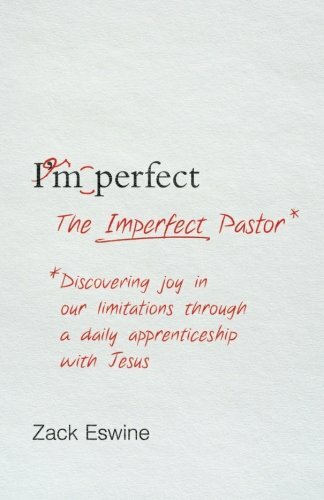 I was so moved by Desiring God that I just naturally picked up another Piper book that was about God. Learning what pleased the heart of God strengthened my hope in His sovereign will and put a deep well in my soul that I still pull from. 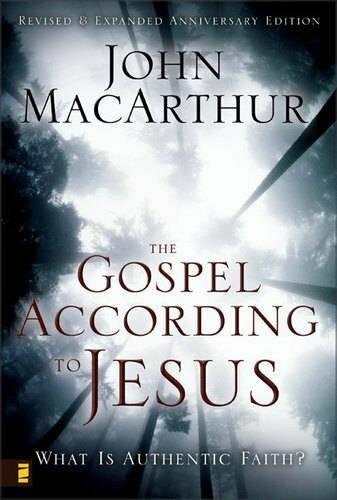 A friend gave me this book and it was the first book that helped me make sense of the gap between professed belief and actually following Jesus. Pastoring in the Bible belt I can still feel this book burning in me. I heard someone once say that books don’t change people sentences do. 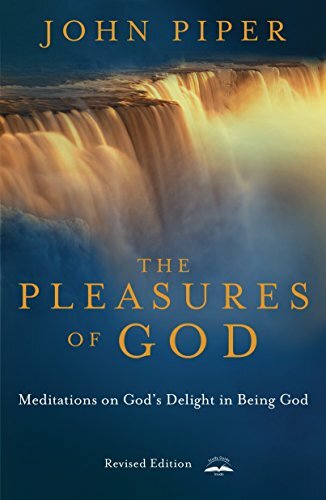 There is a sentence in this book that says “there are no ordinary people, everyone you come into contact with is an eternal being who is on the path to heaven or hell” (paraphrased). That sentence hit me like a ton of bricks. The essay is excellent but that sentence still haunts me. 9 Marks was a gift when I became Pastor at The Village Church. 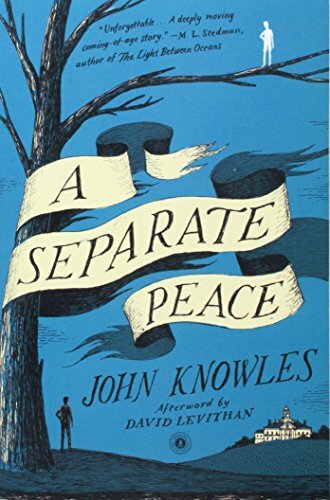 It was a book that seemed to go against the grain of other books I was reading at the time. Its focus was one of church health rather than church growth. 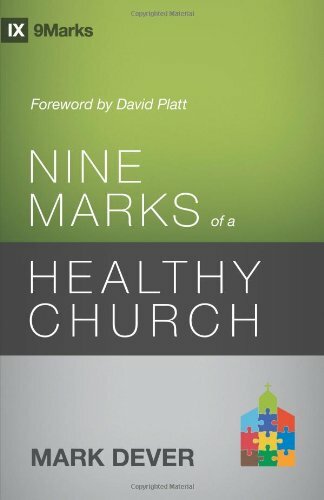 This book shaped how I continue to evaluate where The Village Church is either vibrant or sick. A friend recommended this book to me and it married the heart and head so well that I now use it in discipling our pastors here at The Village Church. 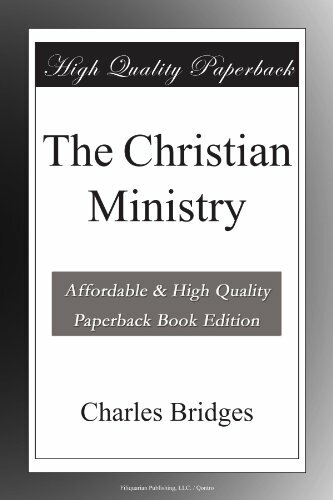 It is a brilliant balance of theology and practice. 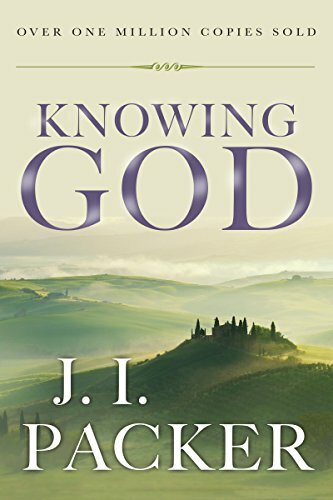 I’m sure this book sticks out on my list as something all together different than anything else but God has faithfully used this book to encourage me as I seek to faithfully lead both a large and complex church like The Village as well as The Acts 29 Church Planting Network. 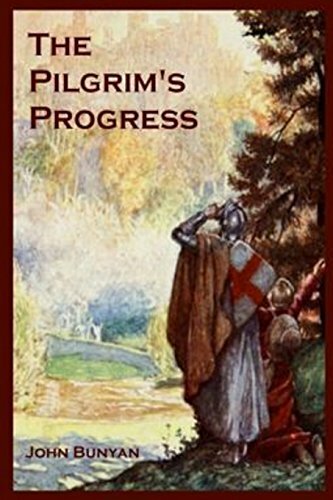 I am just now reading Pilgrim’s Progress. The story rings true and is all I hoped it would be. If you haven’t yet read it I would strongly encourage you to do so.